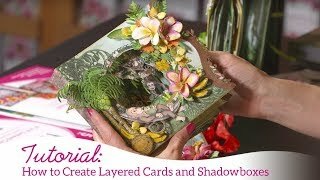 Sending an elegant, shaped handmade greeting card through the mail to a friend or loved one is a most wonderful and unexpected surprise for the lucky recipient! 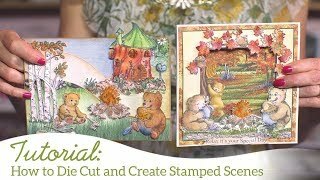 As exciting as it is to dream up and design these fun filled creations, at times it is possible to find yourself stuck and in need of new ideas and inspirations! 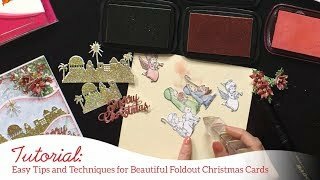 Come alongside Emma Lou as she demonstrates step by step the ease of die cutting a shaped card perfect for mailing, as well as how to stamp and die cut a pretty edge into the side of your card base! 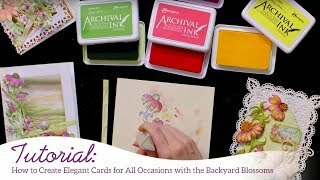 The fun doesn’t stop there though! 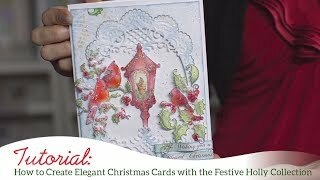 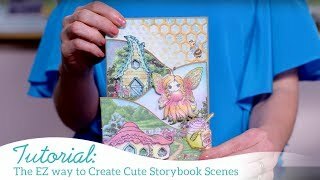 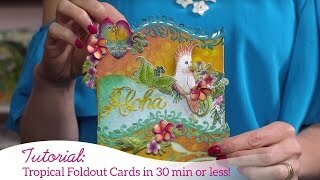 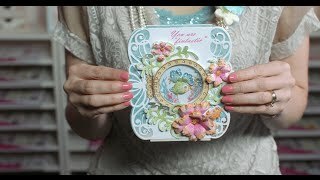 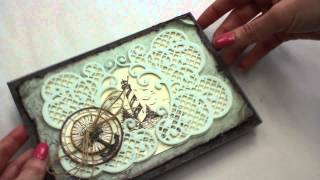 Continue learning new techniques to creating your very own decorative borders, and see just how easy it is to incorporate pretty pockets into your one of a kind handmade greeting card designs!